I bet you are so excited! Okay, maybe this means nothing to you but apparently it is a big deal when they announce the color every year. What is interesting about this to me is that Pantone isn't announcing the color that was all the rage in 2012 it is predicting that emerald will be the color of the new year. Interesting right? I guess only time will tell if they are right or not. Personally, I love emerald green so I'm happy. 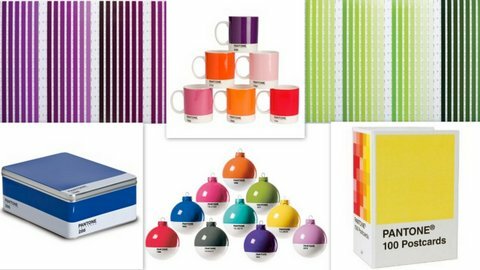 Such cool posters, mugs, storage boxes, ornaments, and postcards. 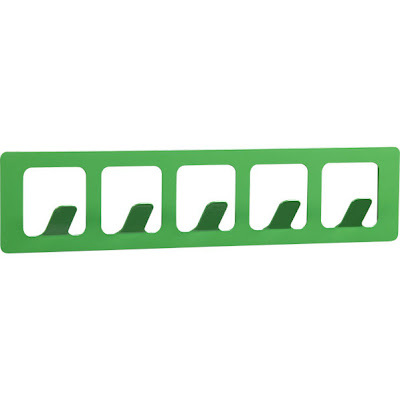 Working off the premise that emerald will be the color of 2013 here are some super cool emerald(ish) things to make your house the talk of Pantone lovers world wide (okay, so some of these things aren't officially 'emerald' but they are close enough for us amateurs). For more emerald/green things check out my post from a few months ago where I totally predicted that green was a trending color. 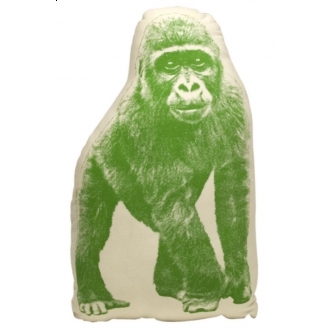 I love this gorilla pillow from Design Public. It is seriously adorable even thought it is a little expensive at $28.00. 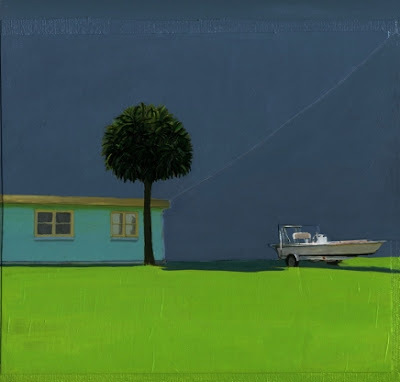 I love this print by Leah Giberson titled 'Approaching Print.' It looks like a storm is about to hit at any second. It is sold by Little Paper Planes for $35.00. If you want in on the trend for cheap how about this $7.99 Lack table from IKEA? I mean seriously, it's $7.99. 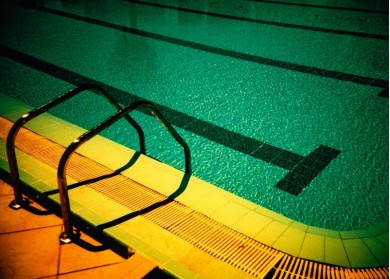 I love this lomography print by Debuisser Benoit entitled "Dans la piscine." (Anybody else see Life of Pi? If you did then you'd know 'piscine' is 'swimming pool' in French :) It sells for 39 Euros at L'Affiche Moderne. This is such a cute coat rack. Especially if you hang it low for kids. Prec. From CB2 for $19.95. I love this pillow that is on clearance on Target for $12.48. 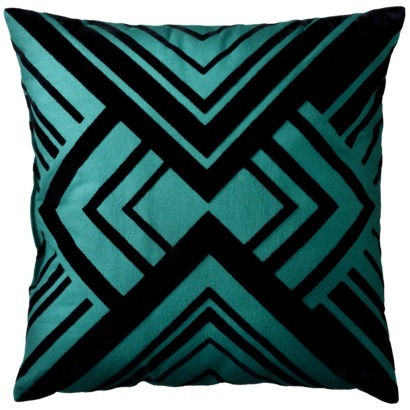 Obviously, this is more teal than emerald but it's the same idea, plus I just love how art deco the pattern is. I love this tortoise shell from Nate Berkus' collection for Target. It is a major eye catcher for only $39.99. 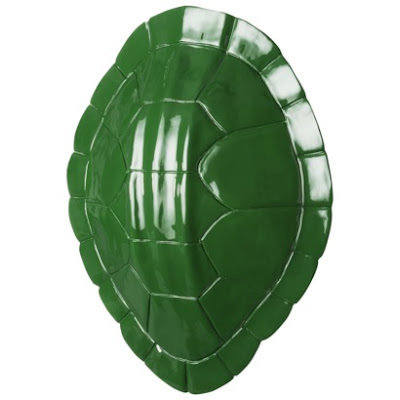 What do you think, is emerald going to be the trendy color of year? Hello there, I found your blog by way of Google even as looking for a similar subject, your website got here up, it seems good. I have bookmarked it in my google bookmarks.